My Chicago Mommy - Extreme Couponing Chicago: Academy Sports + Outdoor Clearance - $4.98 Tumblers & More! 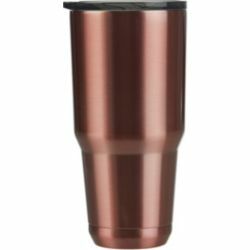 Academy Sports + Outdoor Clearance - $4.98 Tumblers & More! Check out the Academy Sports + Outdoor Clearance! You can score $4.98 Tumblers and More!